A family run holiday home on a major caravan site in Suffolk that is set in its own private plot and within 50 yards of the sea. It is the UK's most easterly caravan park. An ideal family stay. 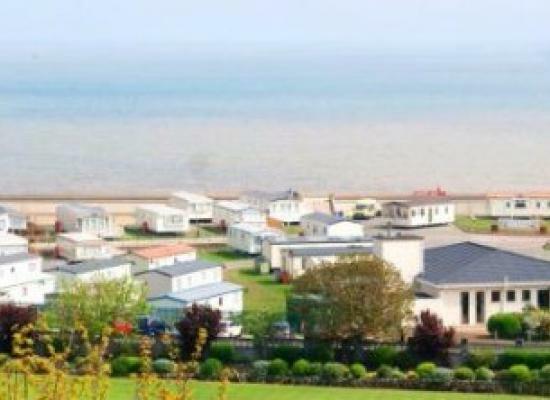 North Denes Caravan Park is located just 5 minutes away from Lowestoft and a little further from Great Yarmouth. There is a small convenience store and newsagent on-site providing all the basic amenities. 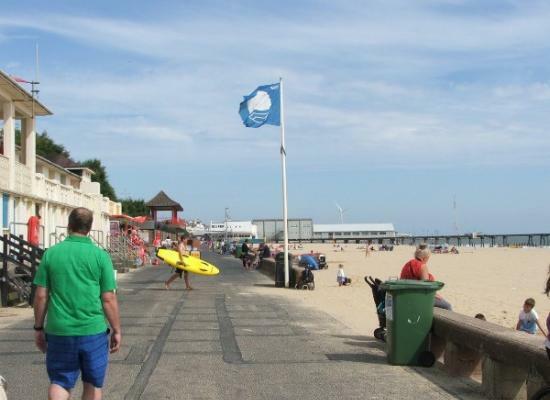 The beach is situated just yards away and running alongside the beach is a pleasant walk along a sea wall all the way into Lowestoft. 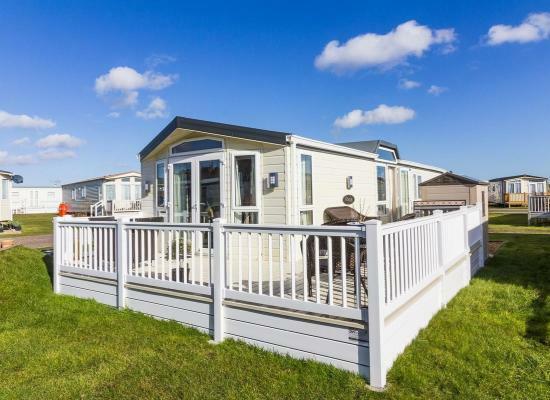 In the surrounding area of North Denes Caravan Park you have a range of facilities and amenities available to use during your caravan holiday. Sparrows Nest which is sited across the road is worth a visit with restaurants, lovely gardens and a play area on offer plus a selection of entertainment during the summer months. Also in the area are tennis courts, a putting green and a bowling green. For the attractions a little further away you have a good choice of places to visit while on holiday here at North Denes. These include Pleasurewood Hills Theme Park, Africa Live, Minsmere Nature Reserve and of course the Norfolk Broads. For a spot of shopping and for those interested in history you will find Norwich about 20 miles away, which is the historic capital of Norfolk.